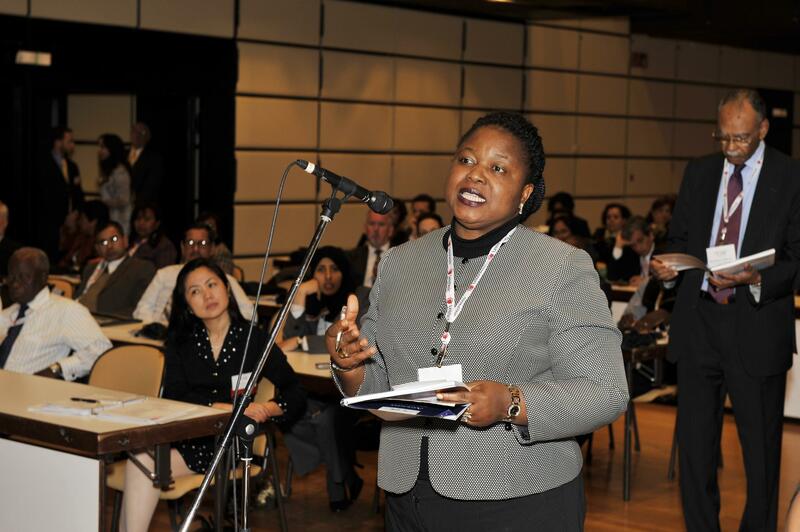 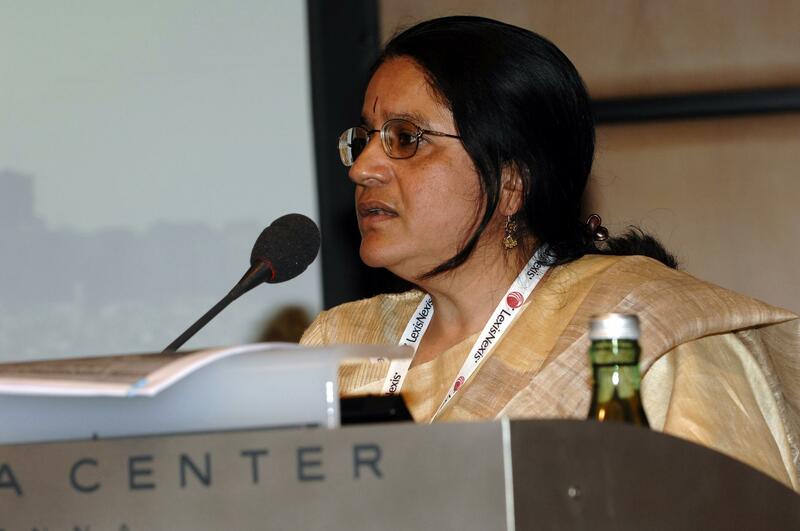 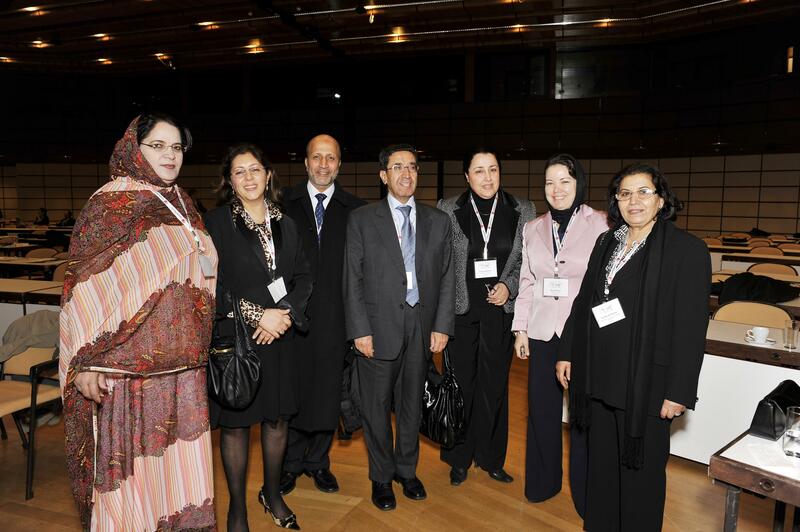 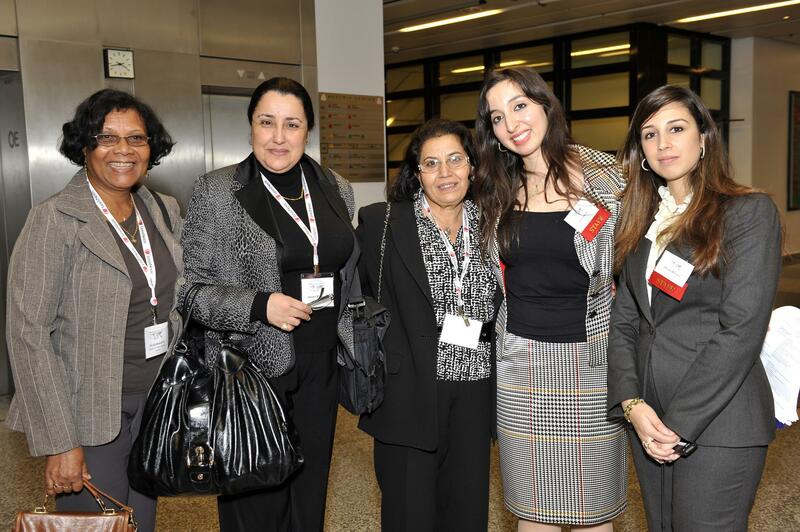 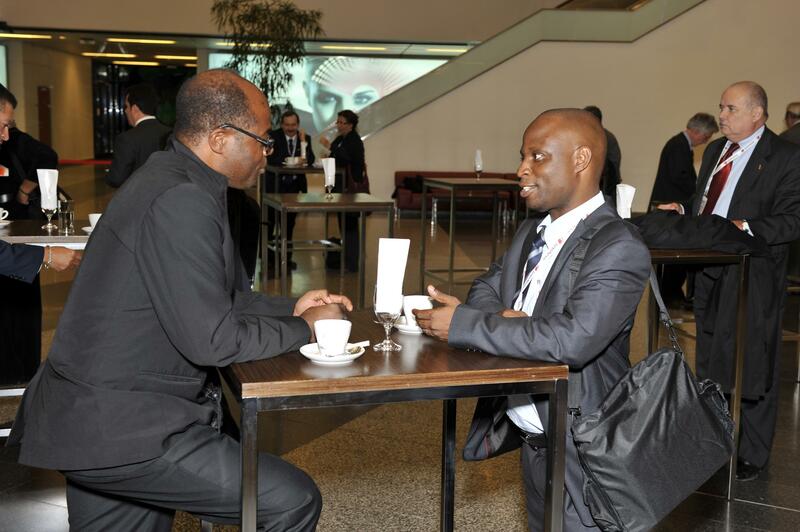 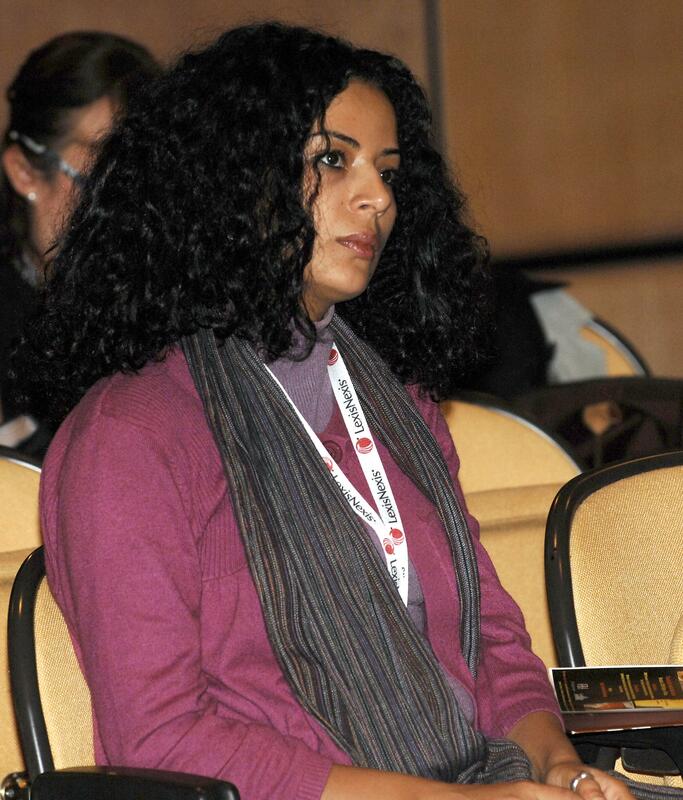 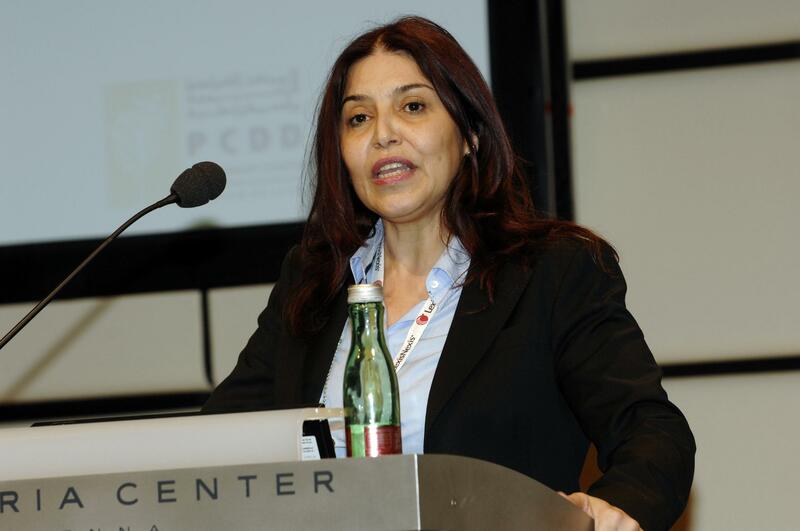 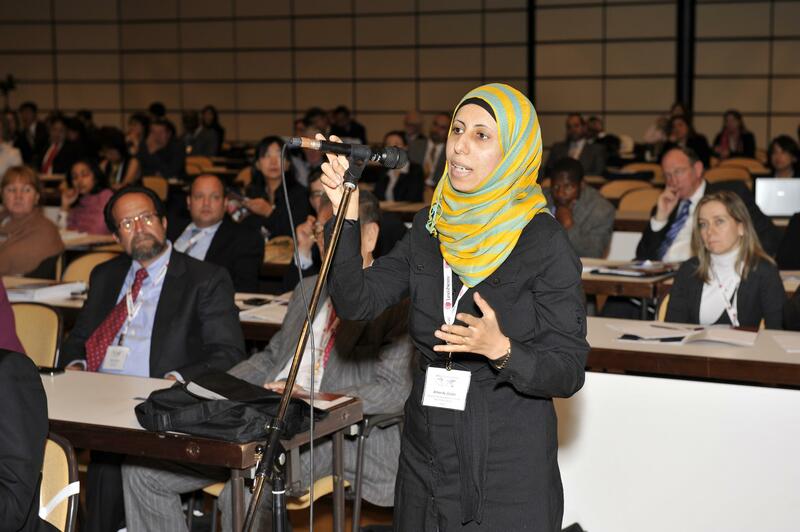 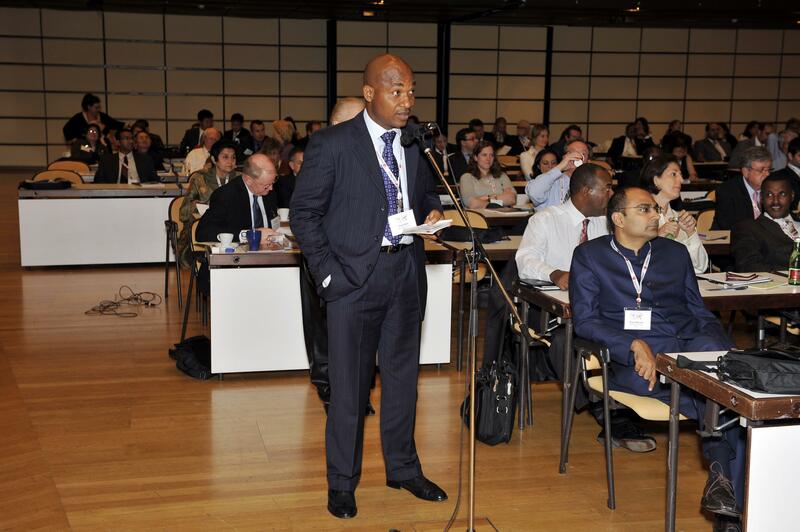 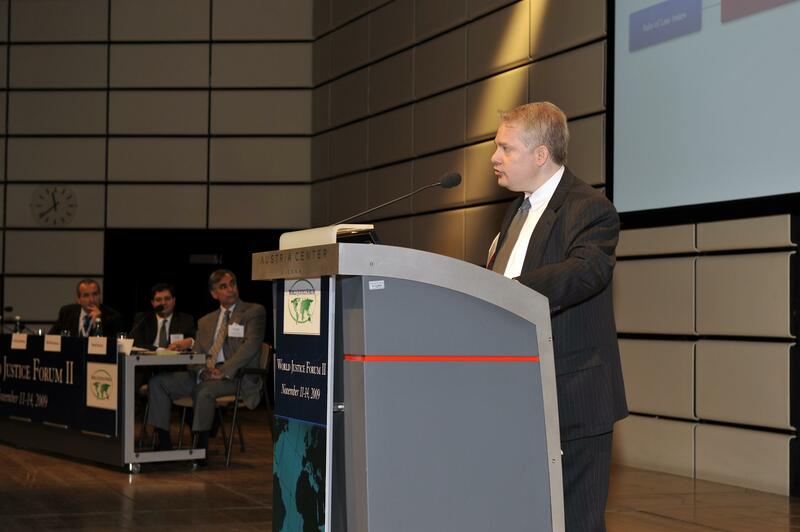 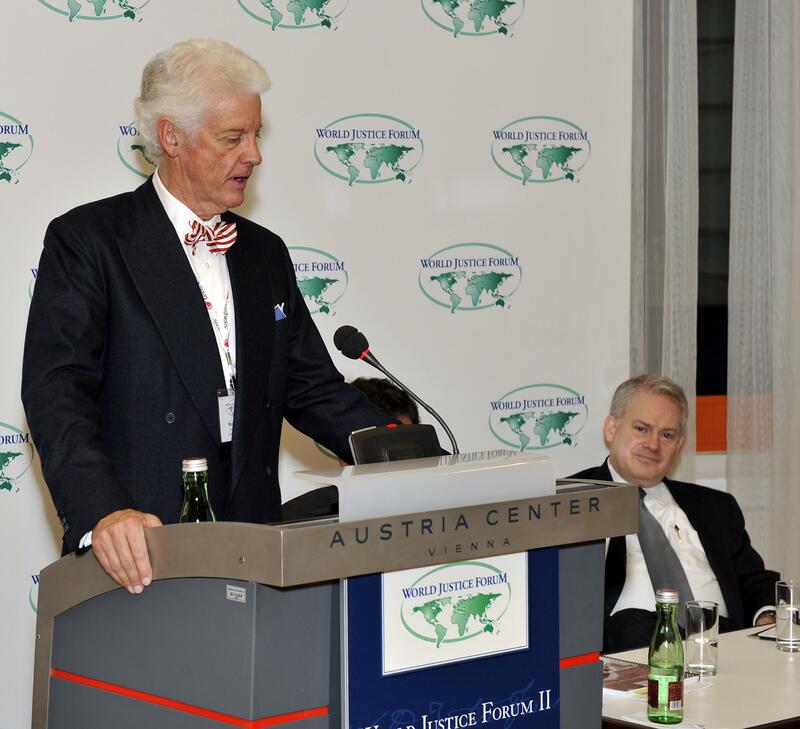 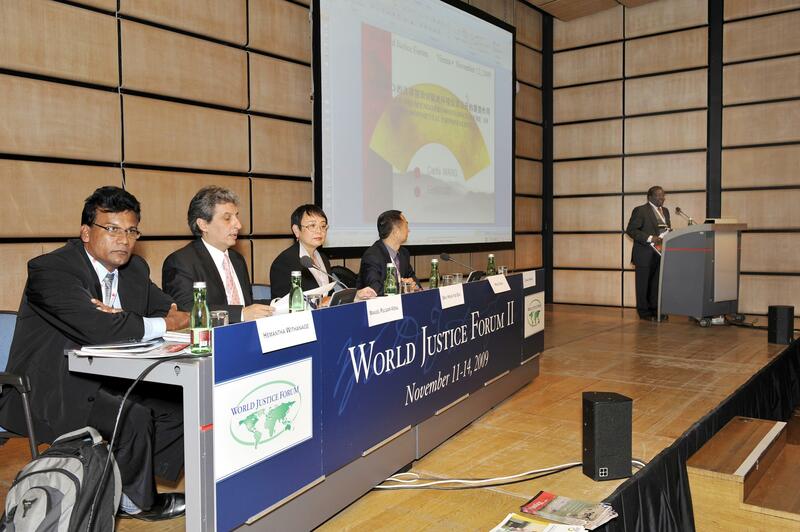 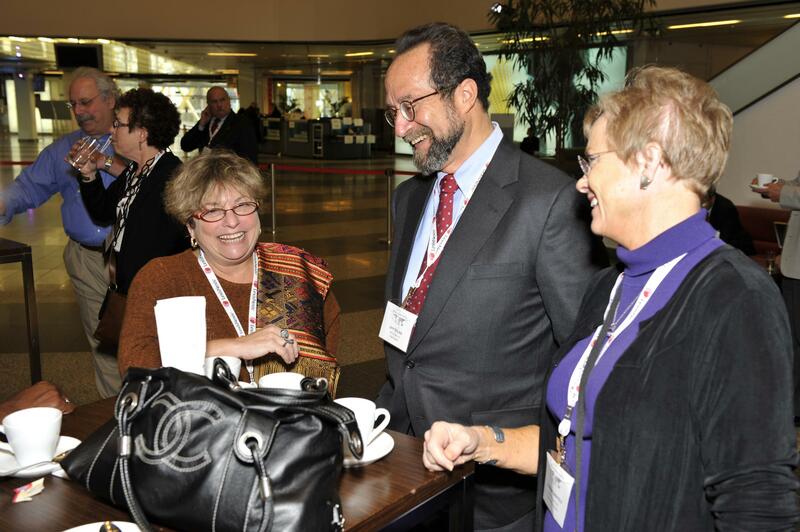 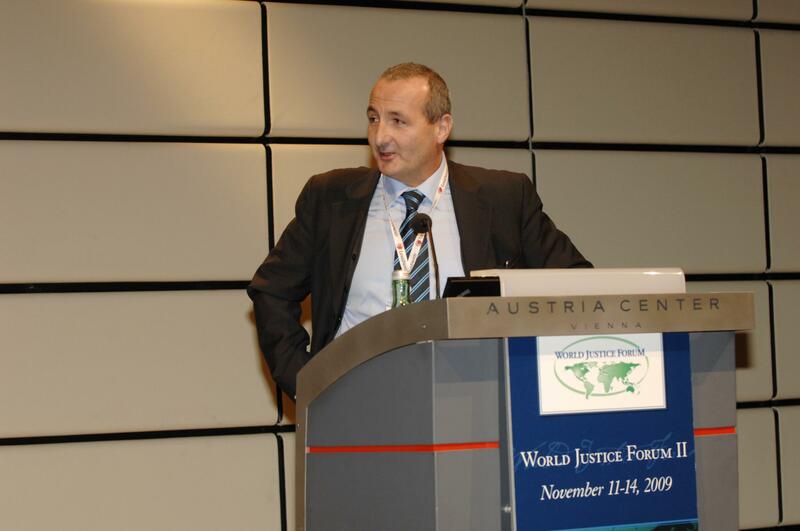 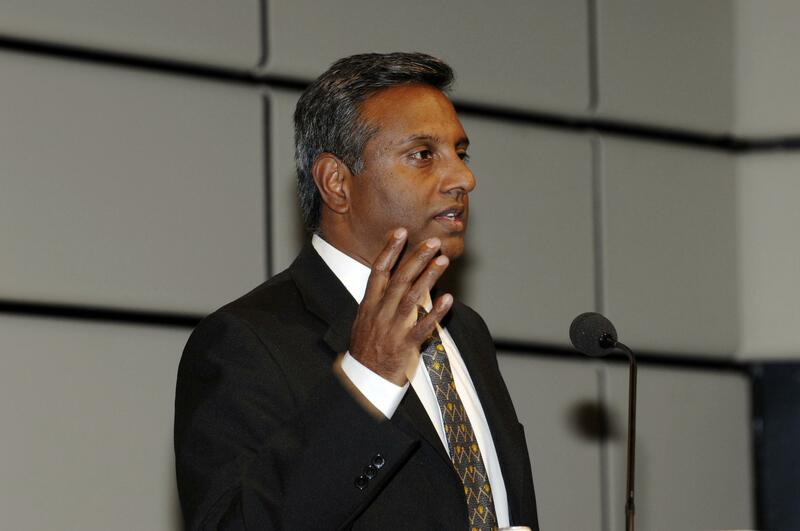 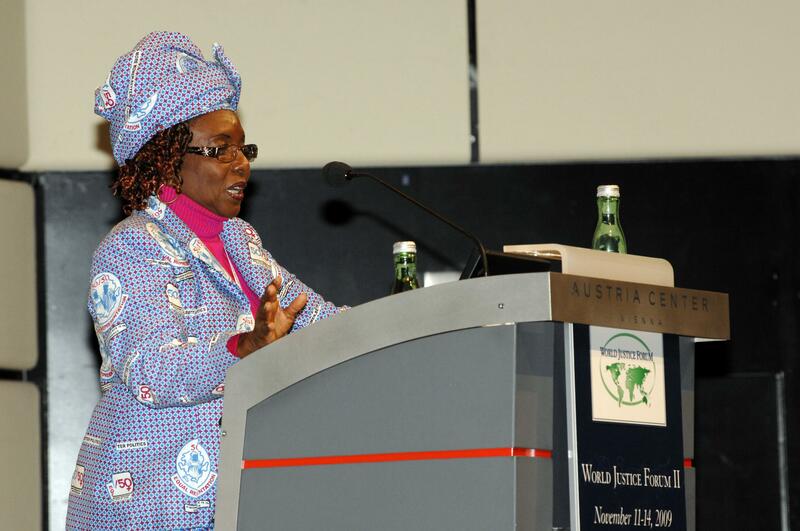 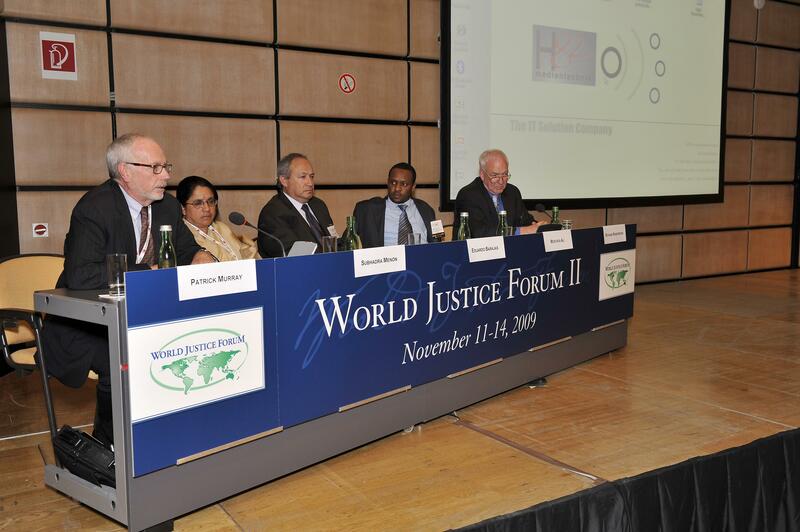 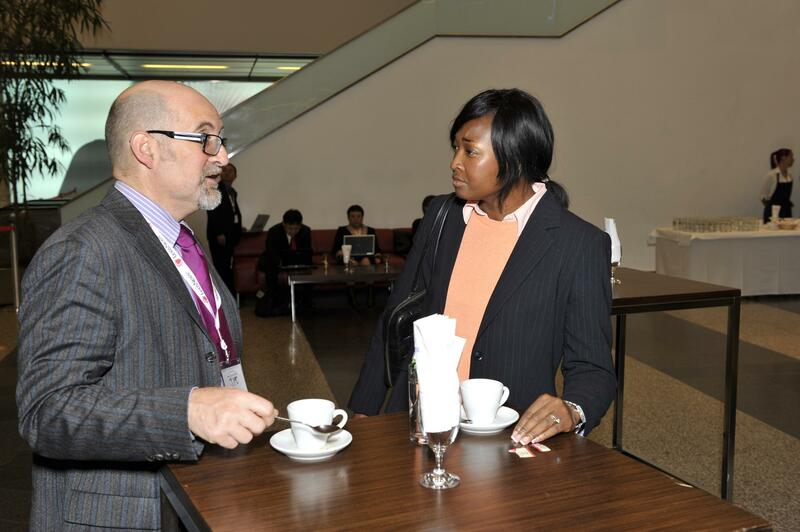 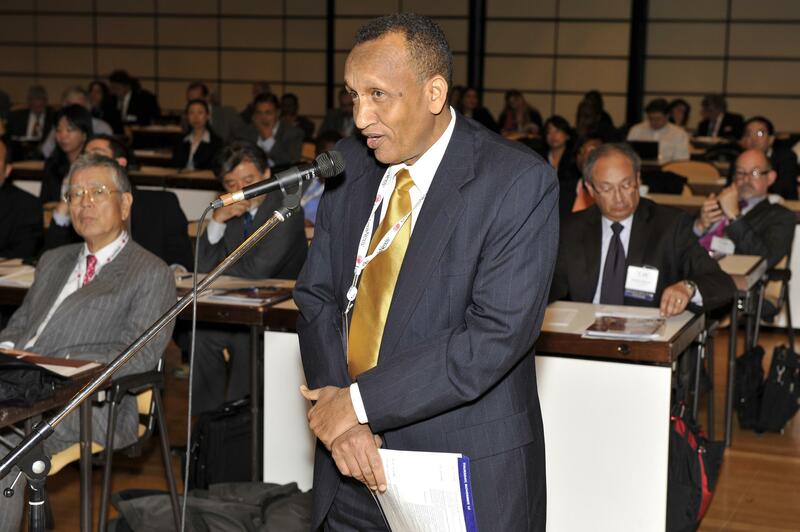 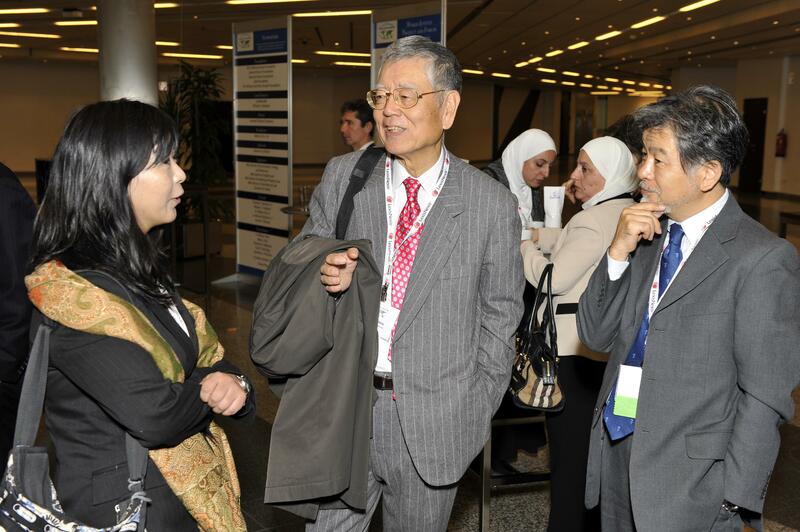 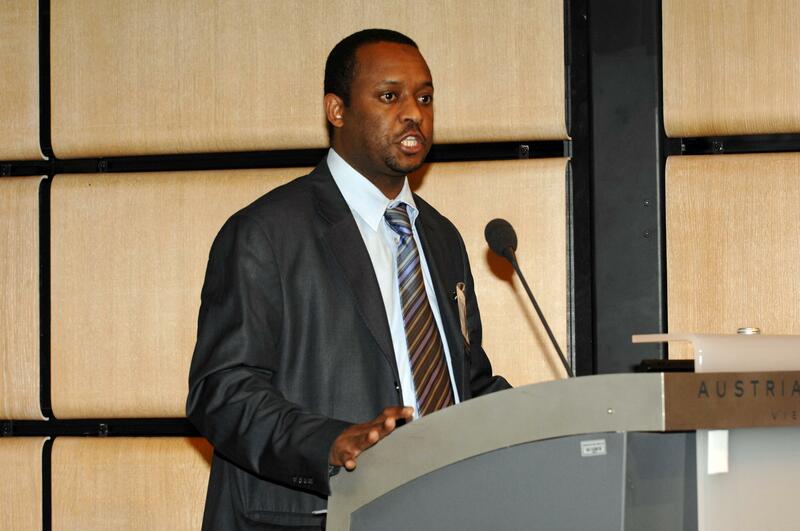 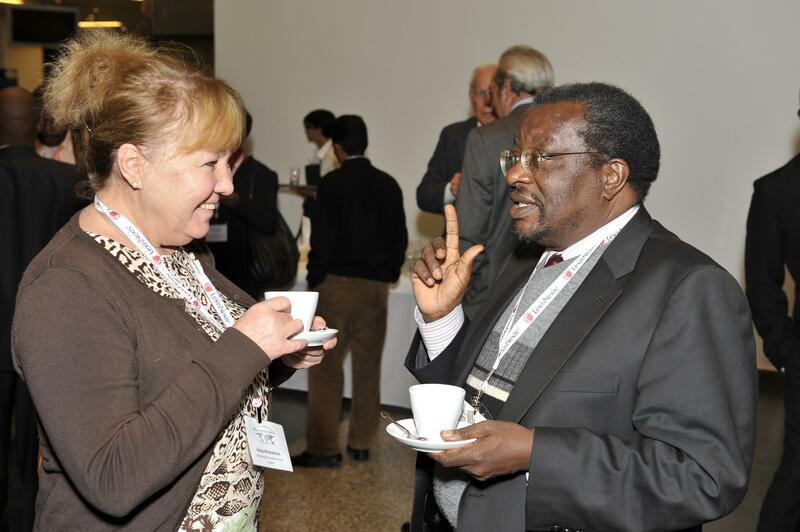 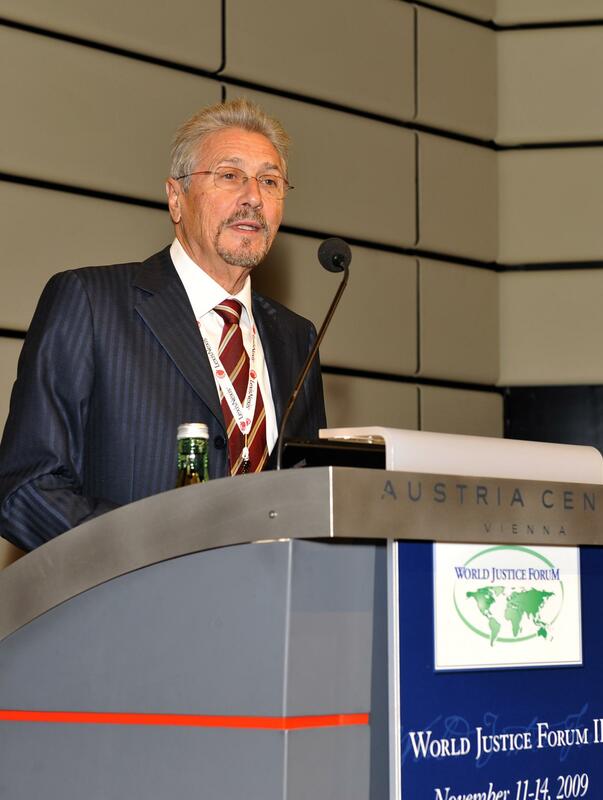 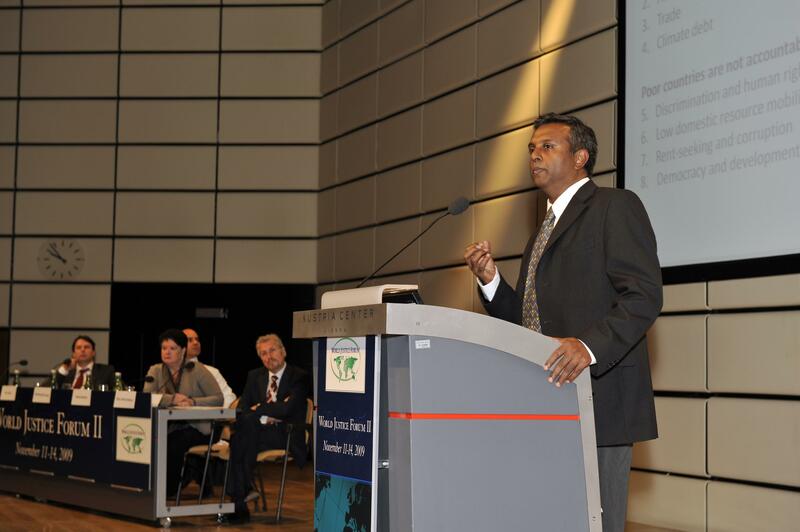 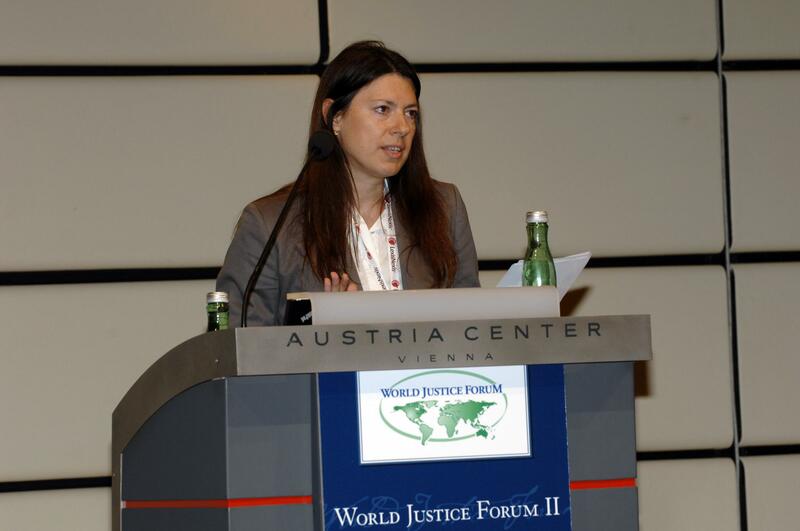 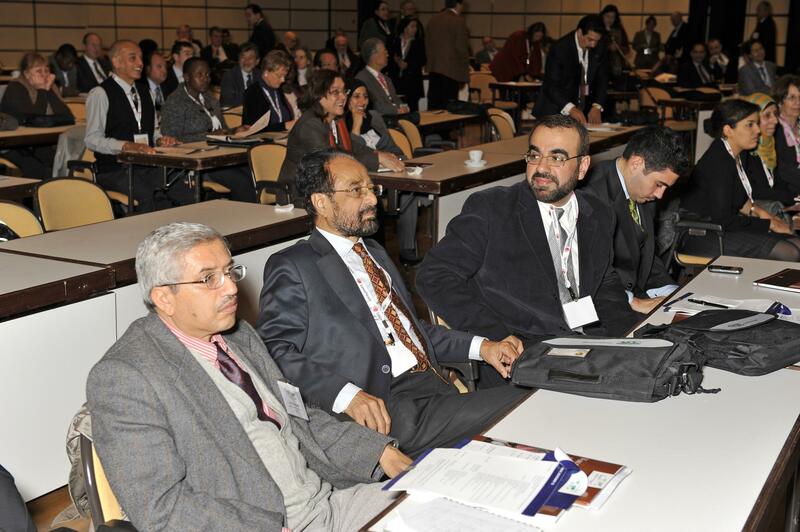 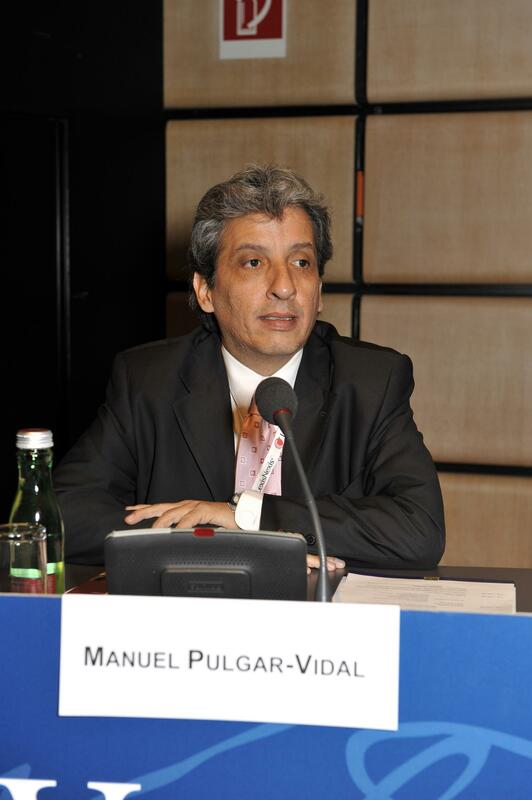 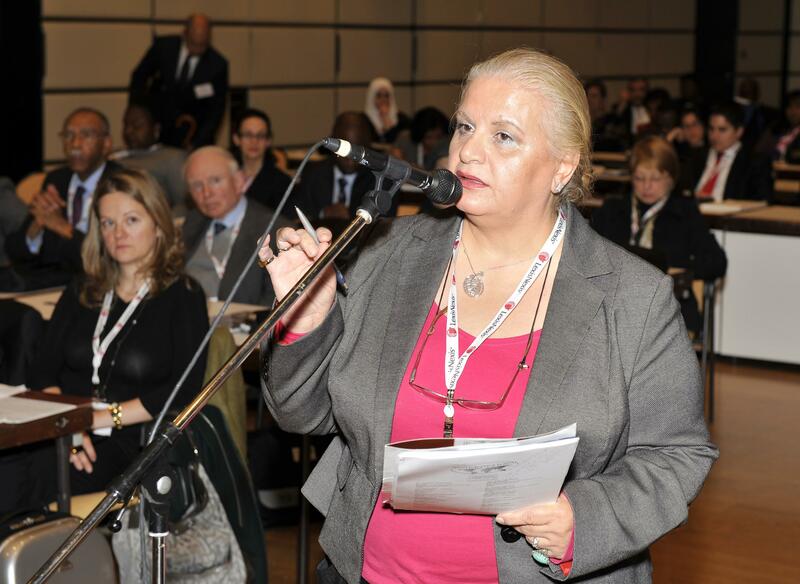 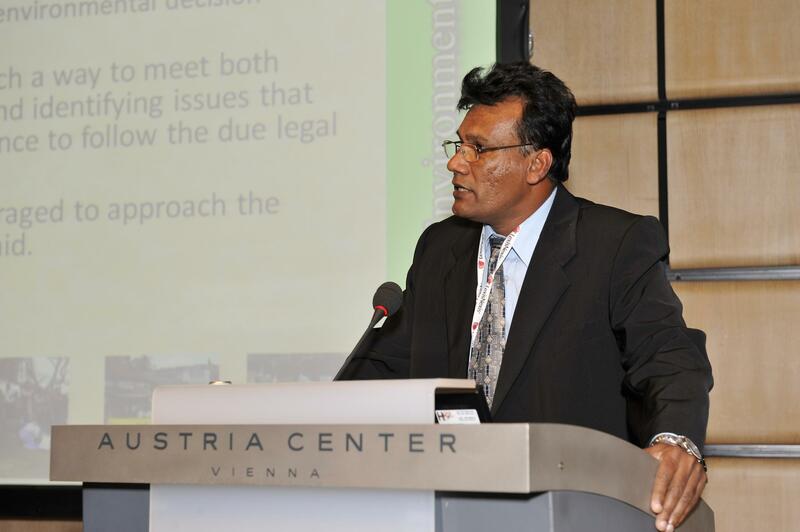 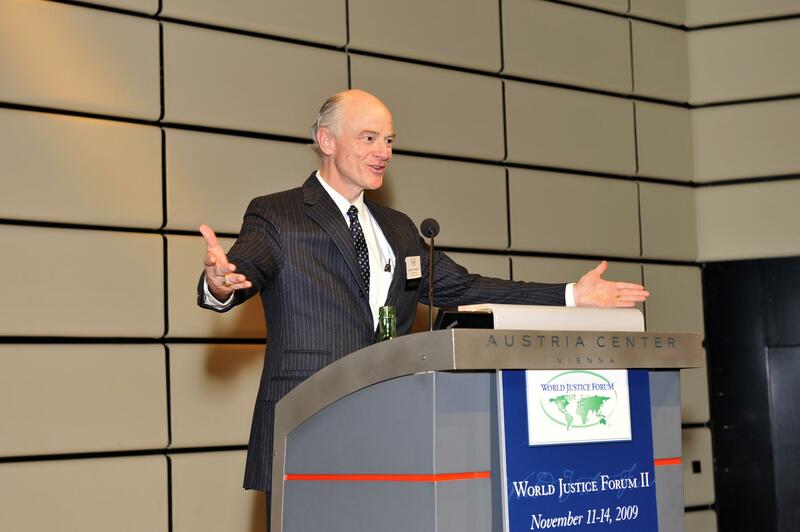 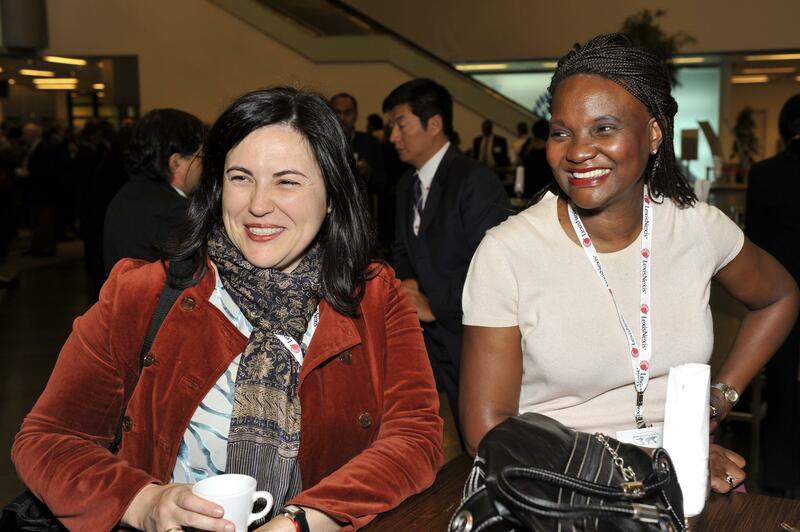 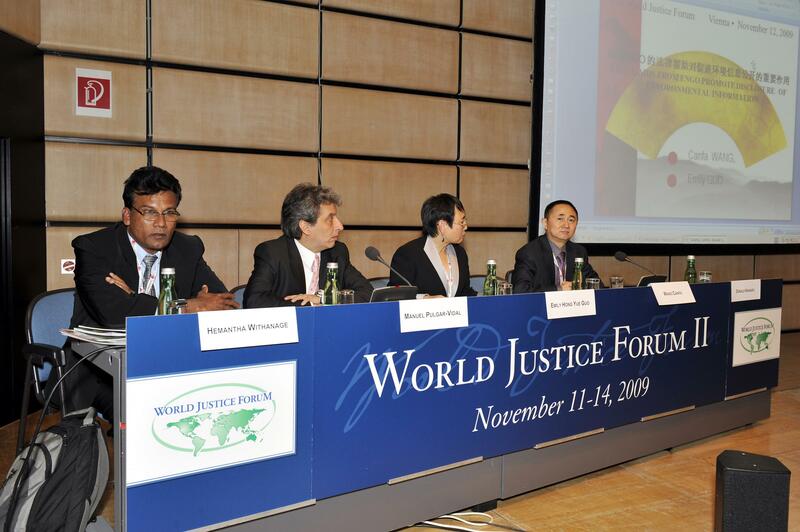 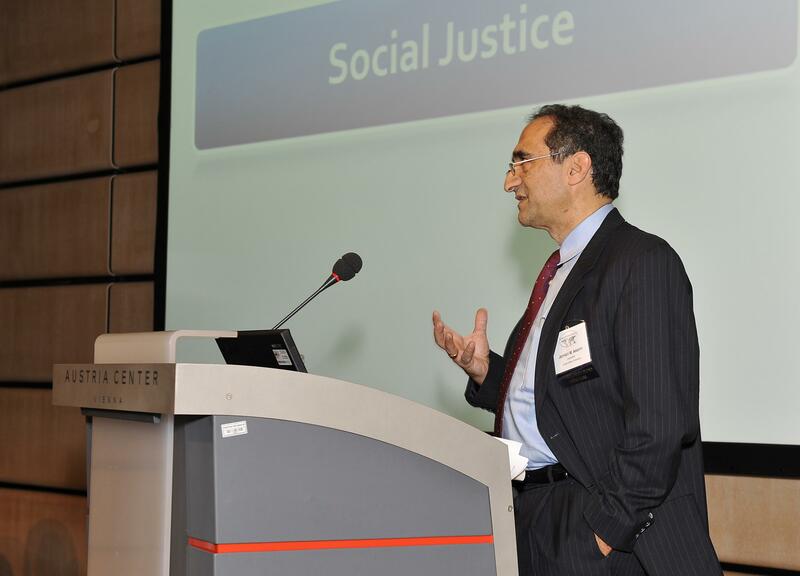 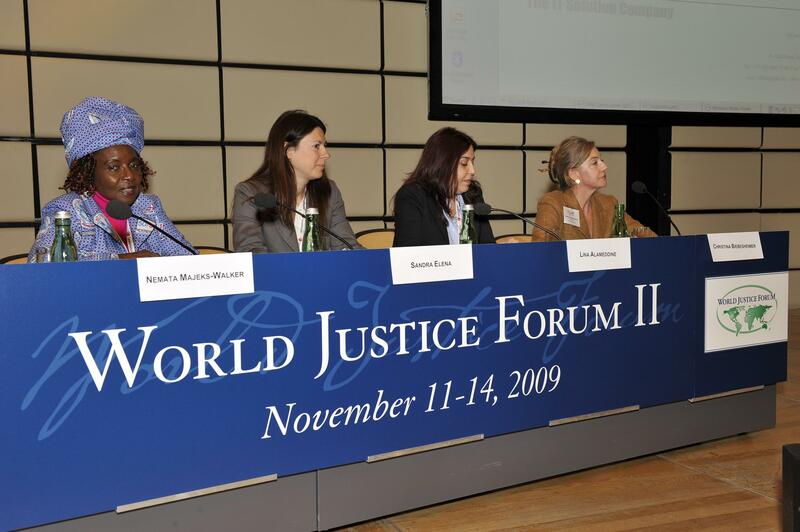 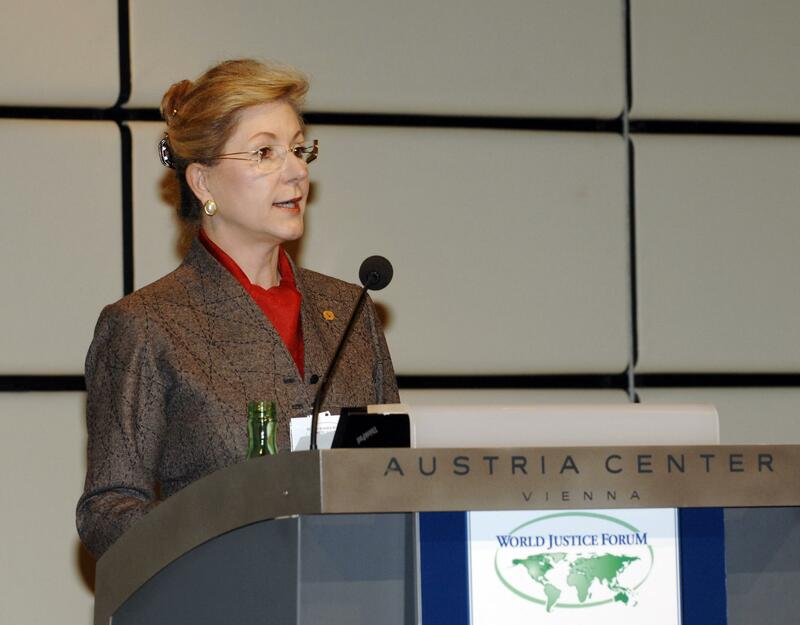 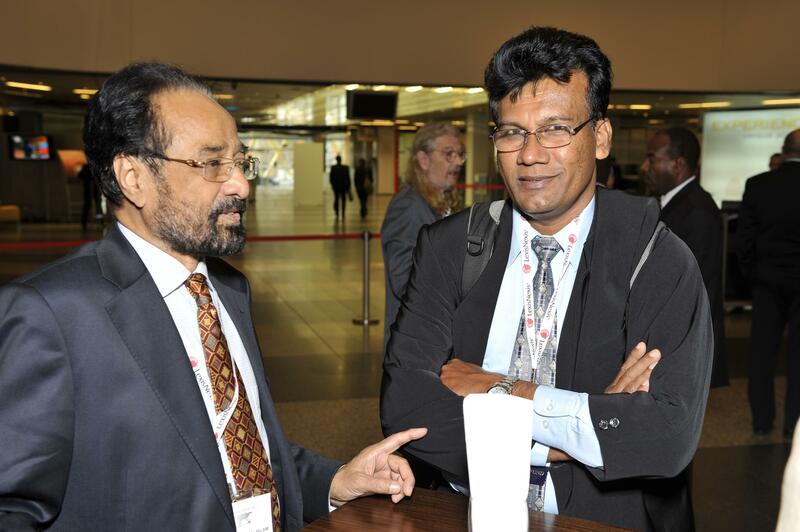 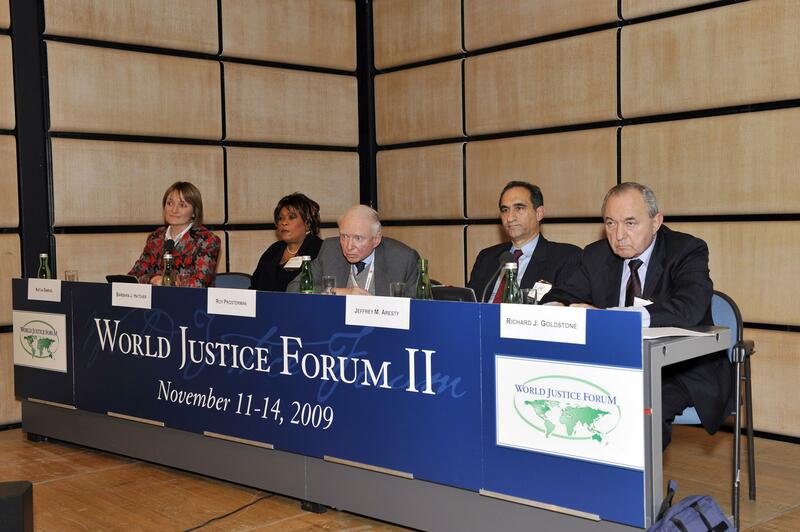 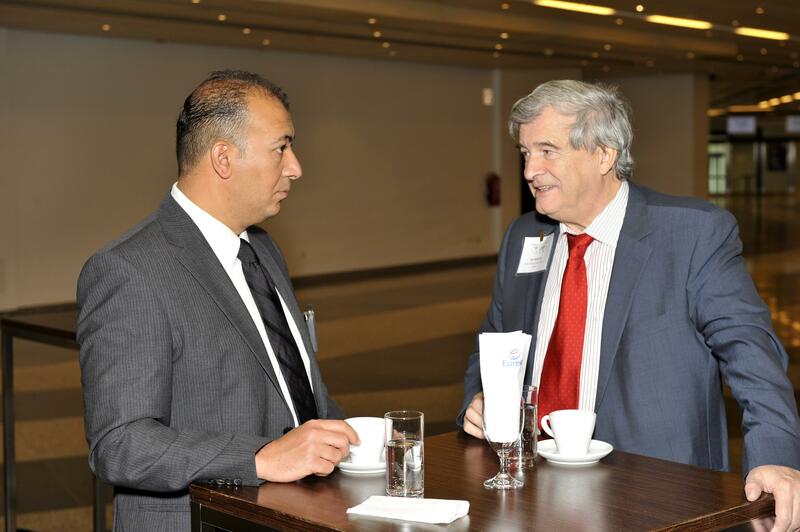 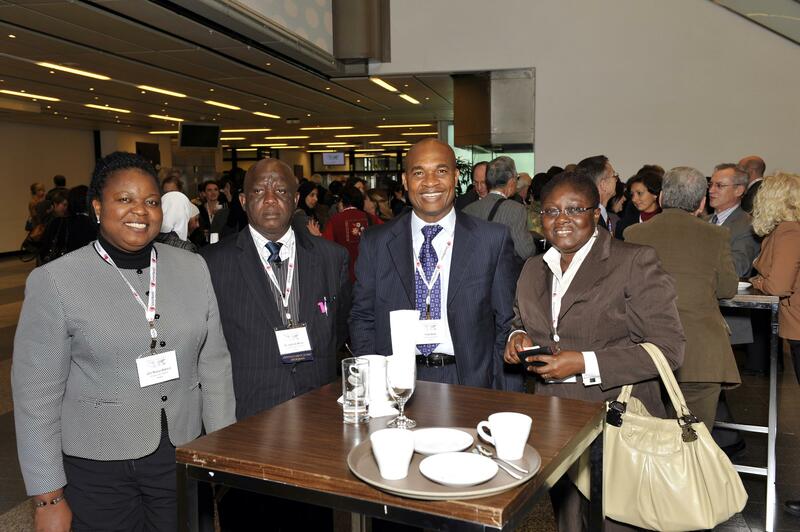 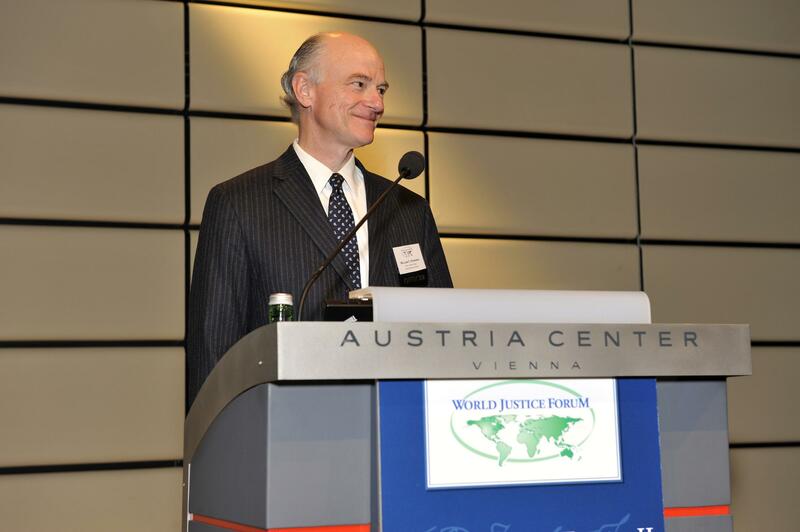 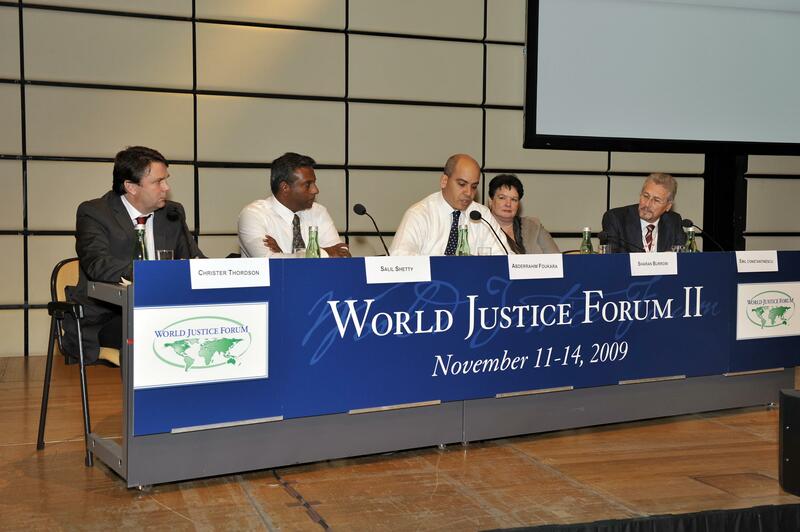 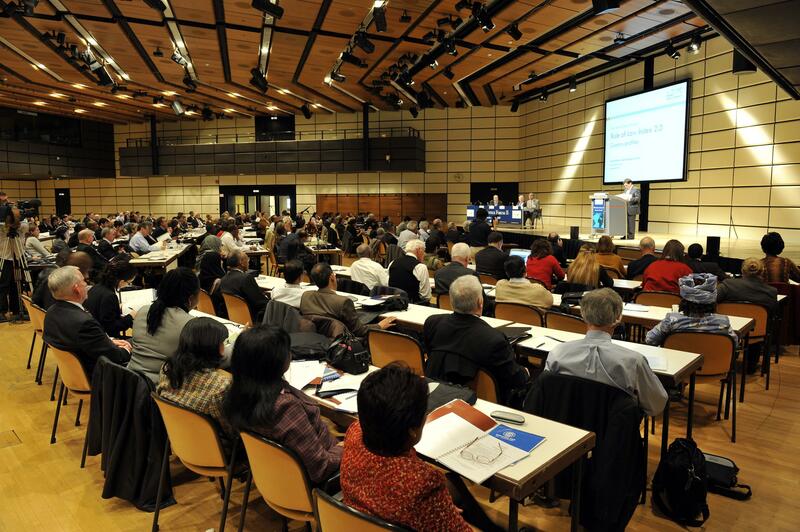 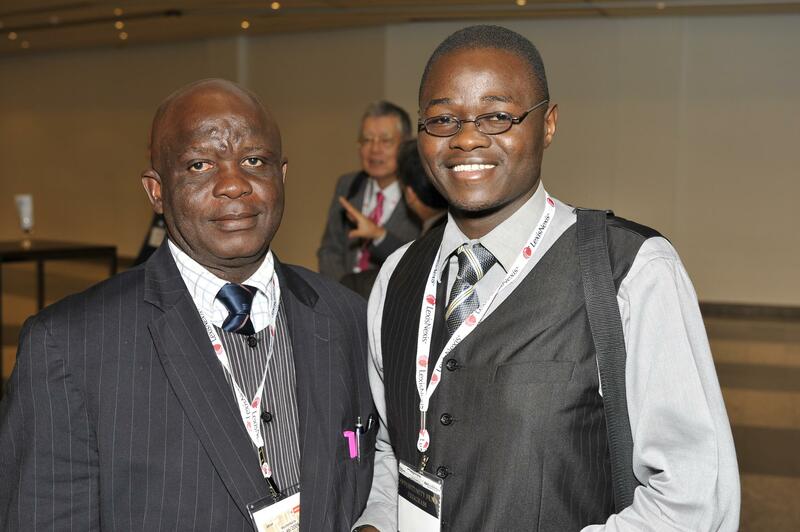 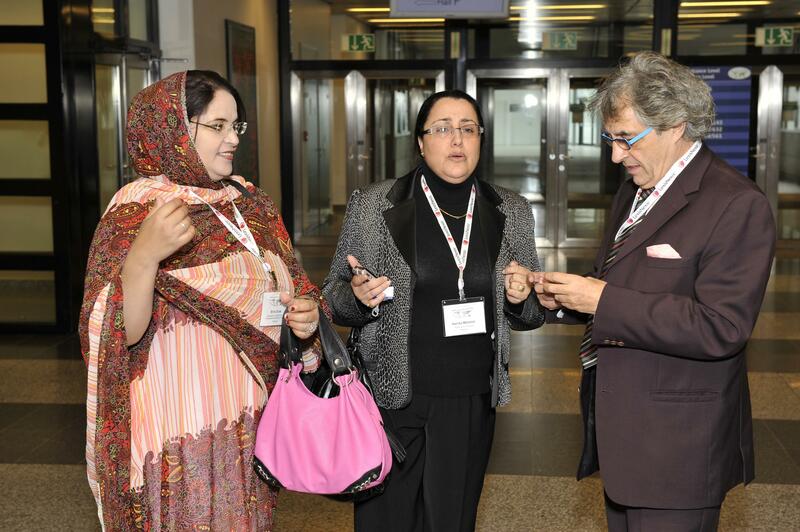 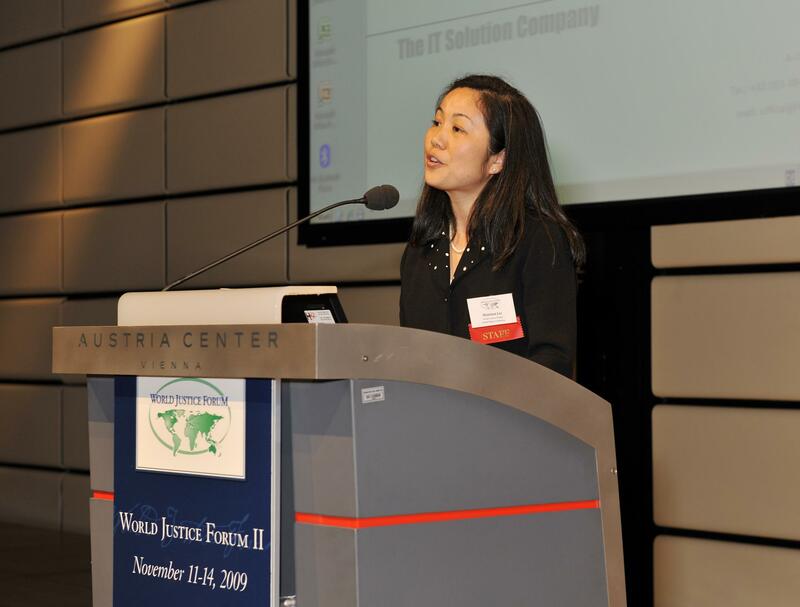 The World Justice Forum II took place November 11-14, 2009 in Vienna, Austria. 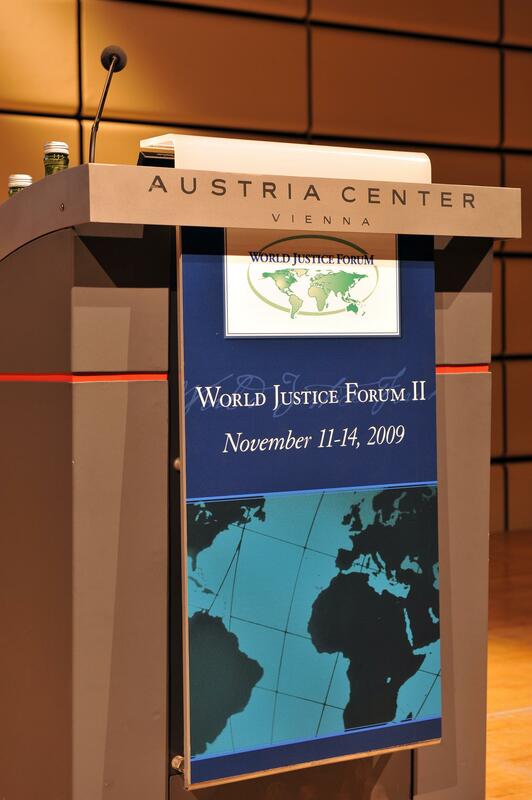 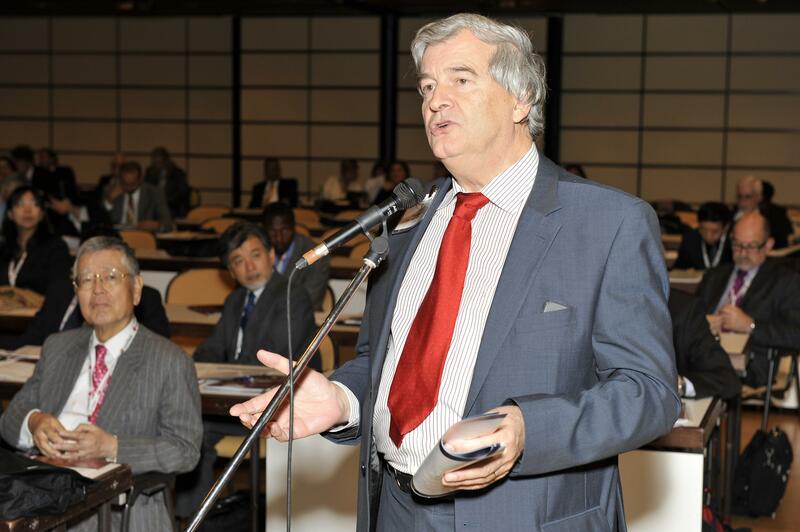 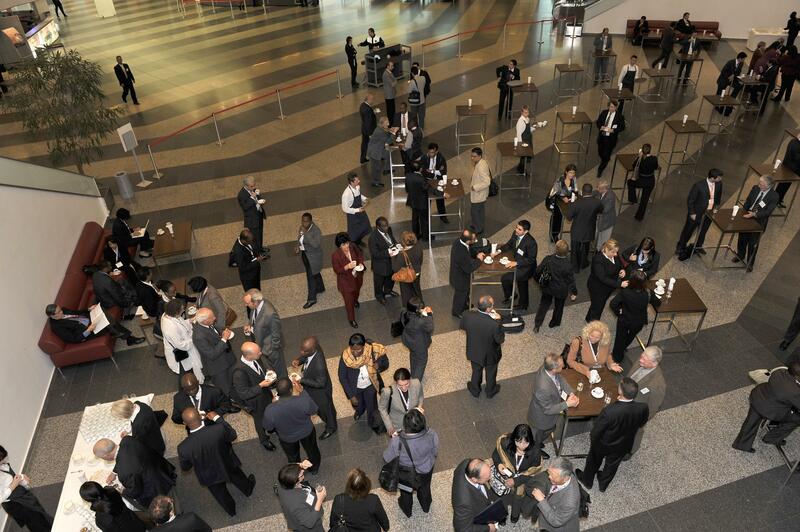 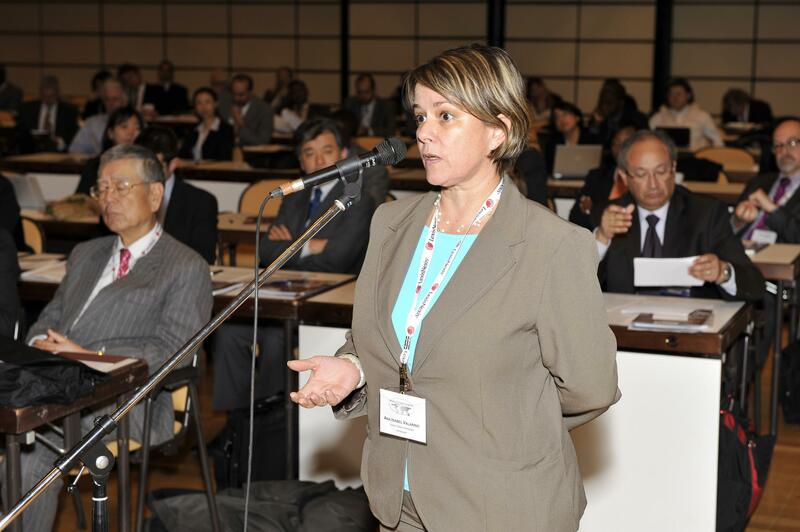 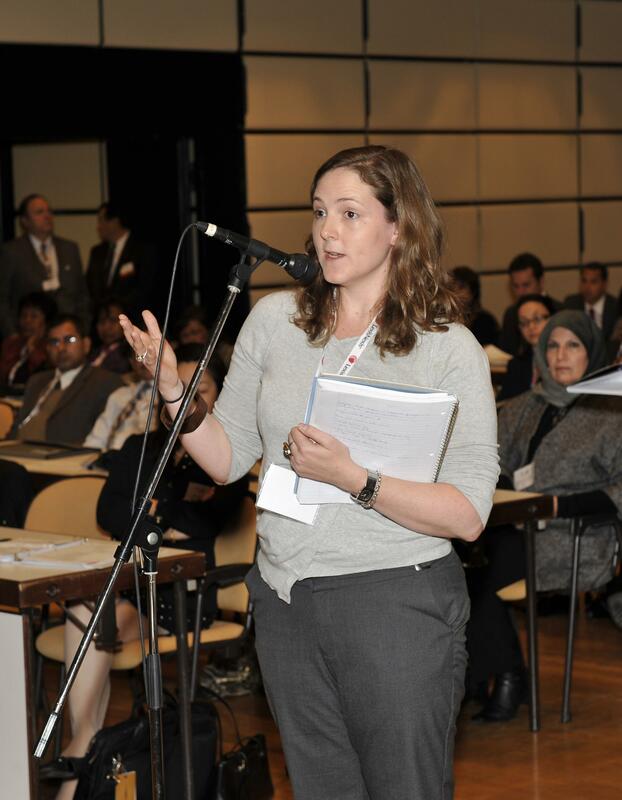 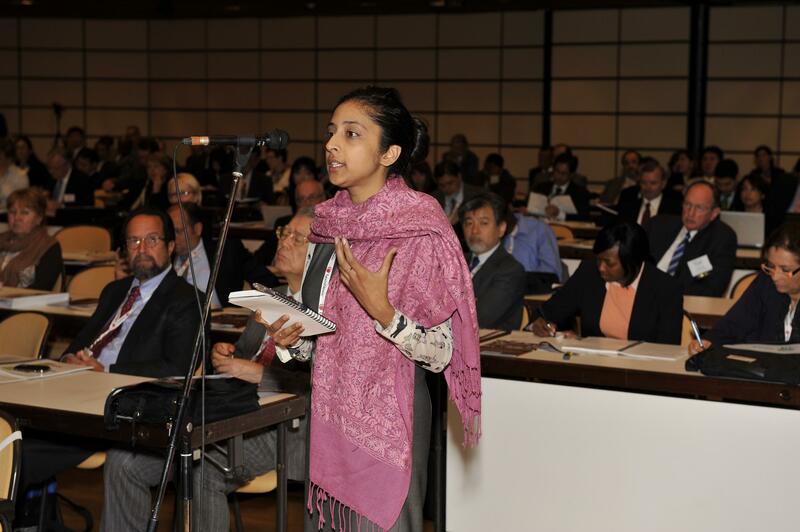 This second worldwide gathering hosted by The World Justice Project was attended by 312 participants from 84 countries and a multitude of disciplines – including architecture, the arts, business, education, environment, government, faith, human rights, international development, labor, media, military, public health, public safety, science. 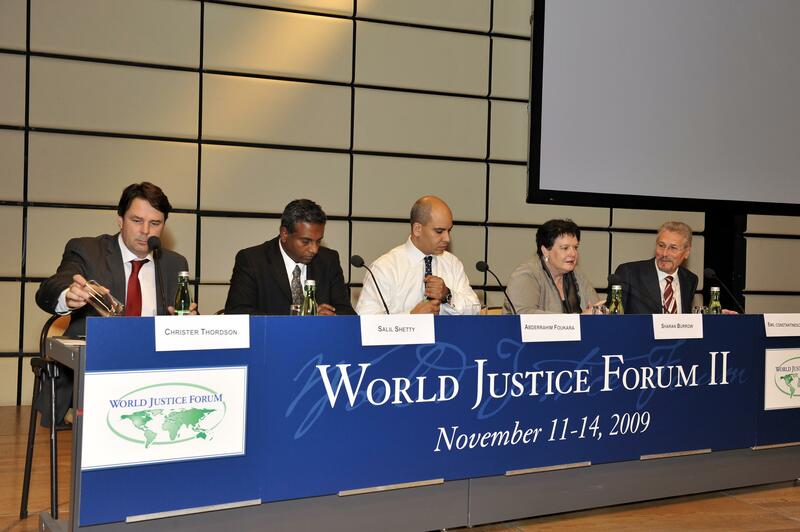 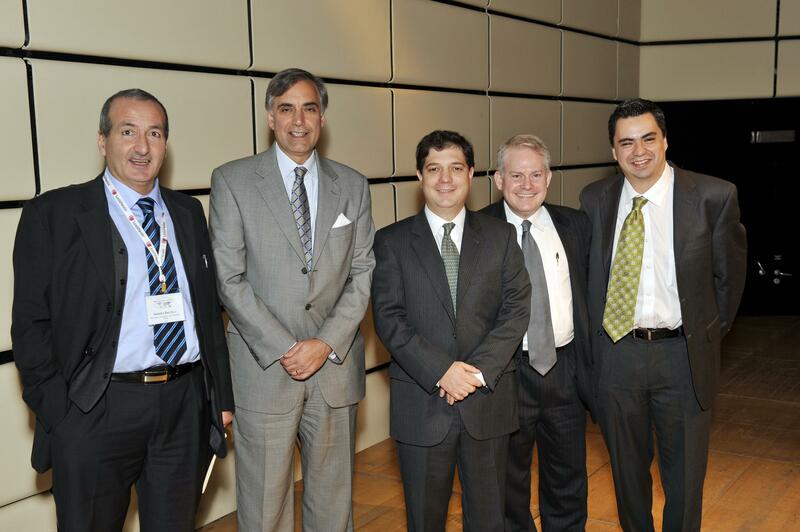 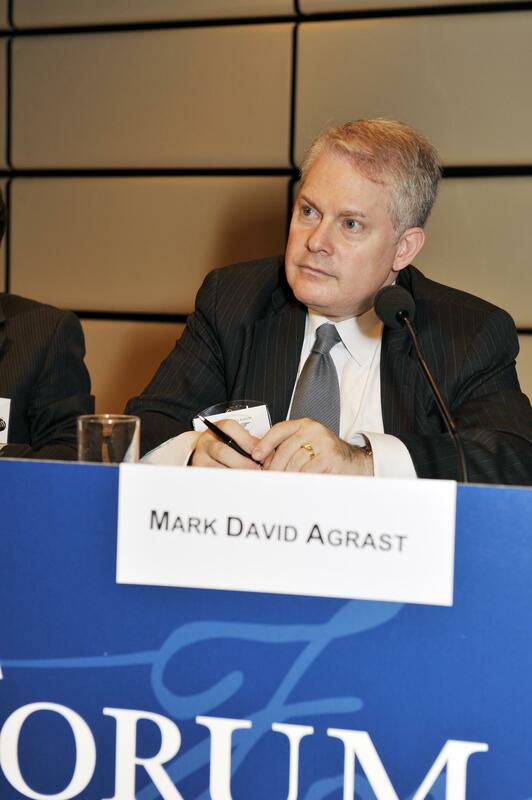 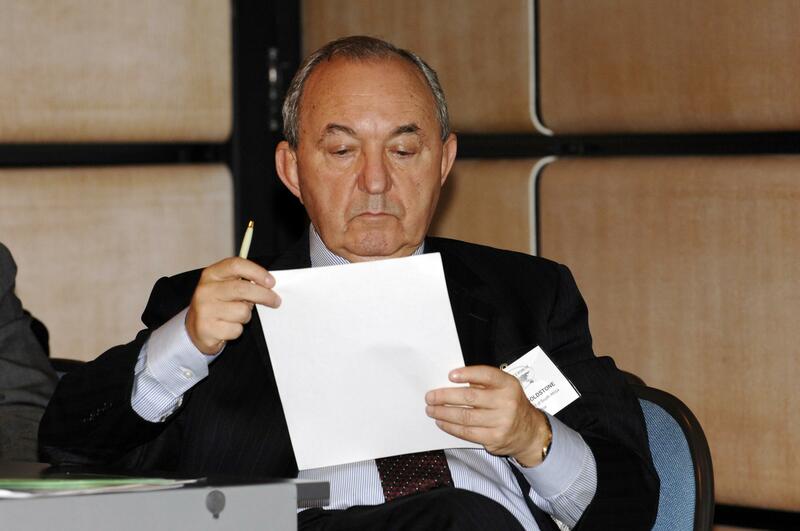 These thought leaders explored the WJP Rule of Law Index® data and findings. 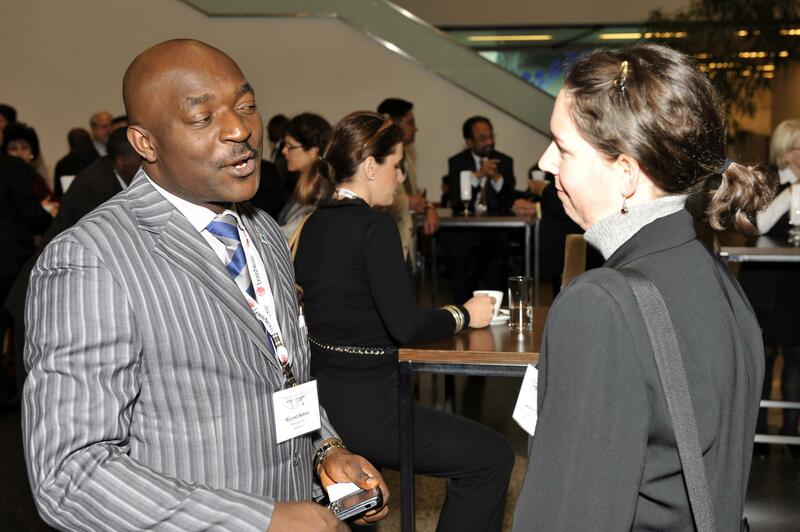 The Forum also afforded space for reporting and discussion on the first round of the Opportunity Fund seed grant program. 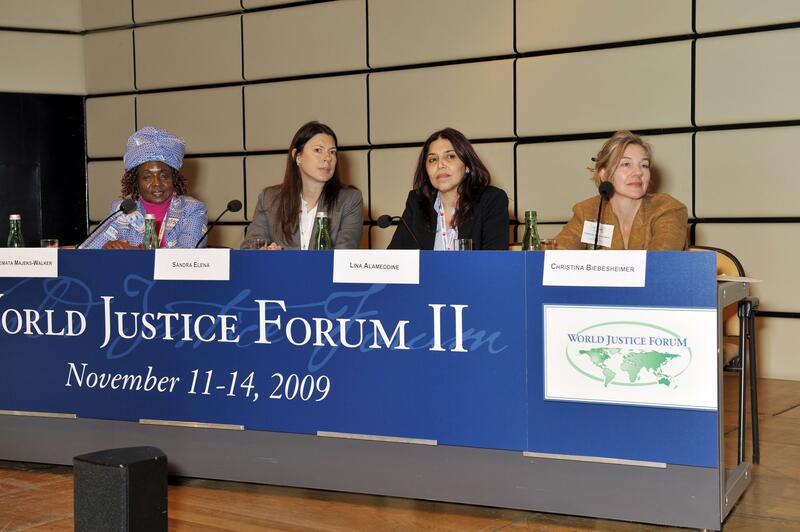 The overall purpose of the Forum was to incubate informed and practical action-oriented programs designed and executed by multidisciplinary groups in their respective communities. 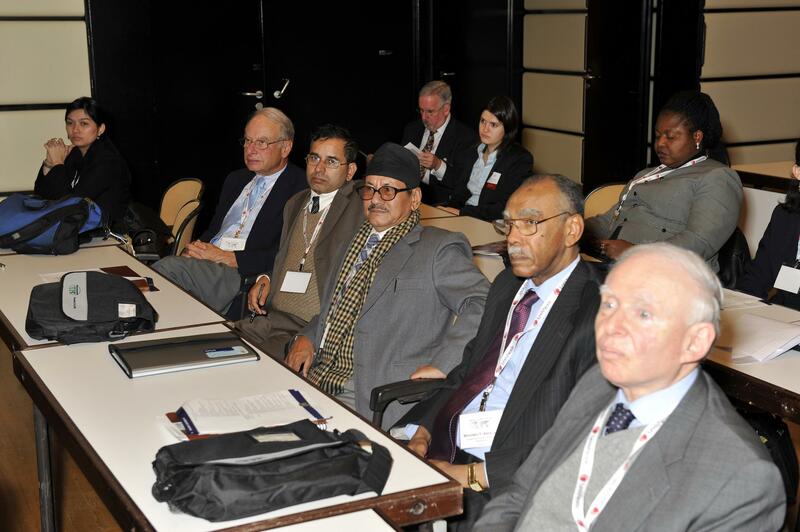 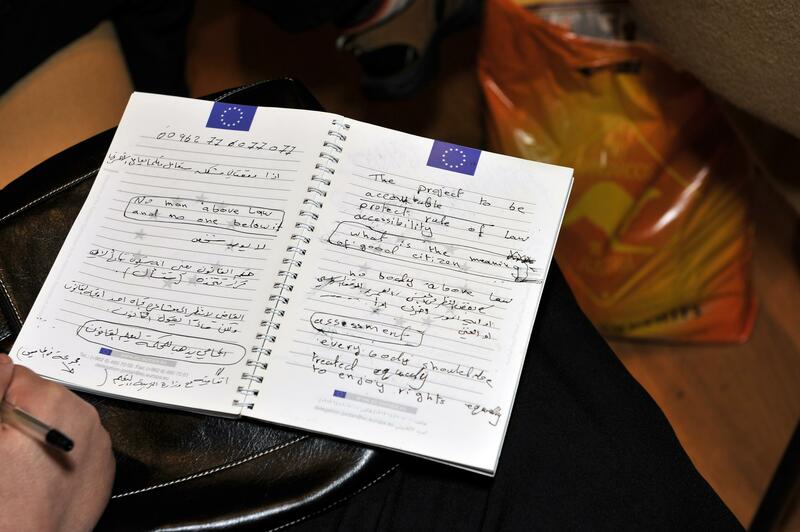 Informed by keynote speeches, Index results, and other presentations, participants met in disciplinary and regional breakout sessions to develop such programs. 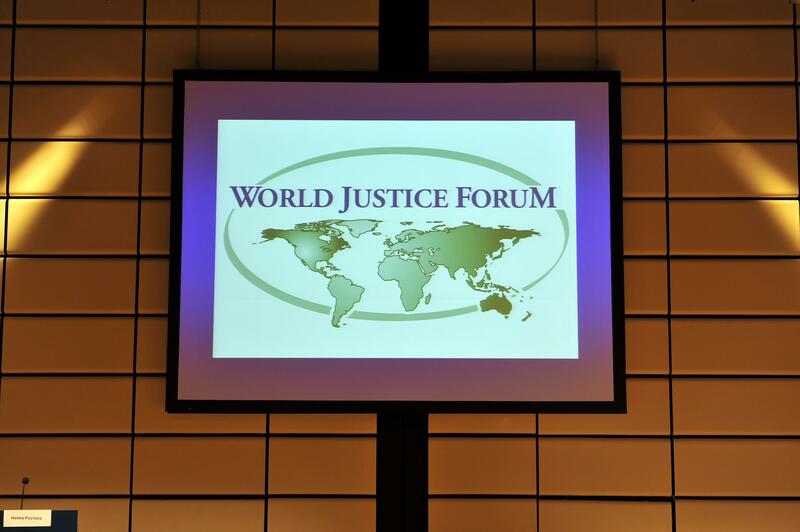 The Forum continued the WJP’s progress in stimulating multidisciplinary collaborations to strengthen the rule of law, building new partnerships, and identifying best practices for dissemination and replication.